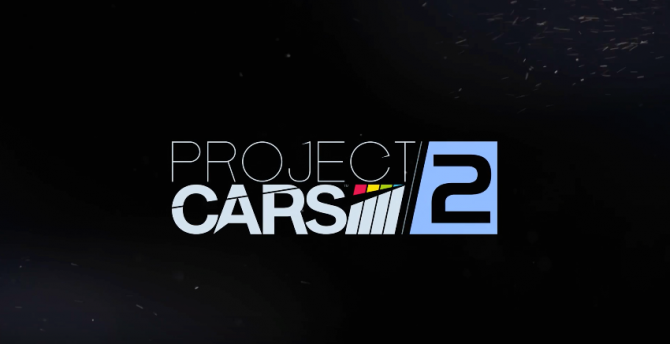 To hype its presence at Gamescom next week, Slightly Mad Studios released a new trailer for its racing simulator Project CARS 2. 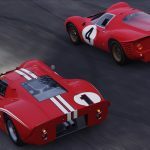 The trailer flaunts its gameplay with a variety of racing styles ranging from Rallycross to GoKarts. 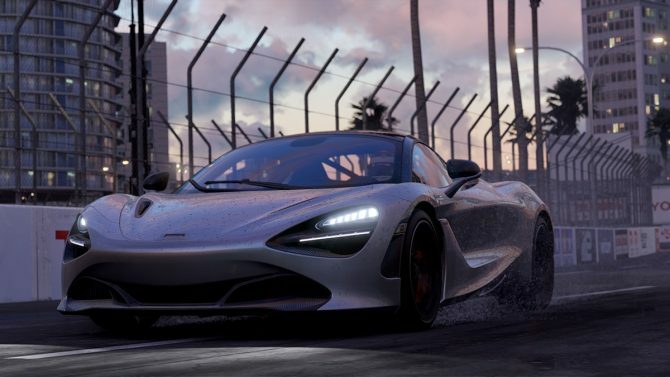 It also features its gorgeous representations of authentic race tracks as well as the game’s various weather options. 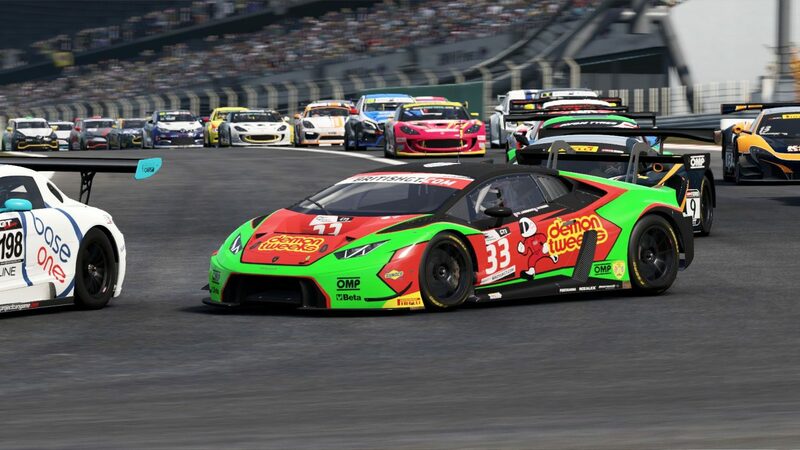 Guests who visit the booth will also get the opportunity to watch live interviews with developers from Slightly Mad Studios, as well as professional drivers and esports players. A Tournament Area will also be accessible and free for anyone open to compete. Players who attain the best times of the day will be invited to compete at 7PM BST for prizes. 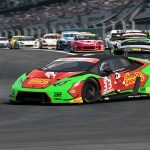 Giveaways – Exclusive Project CARS 2 gear. 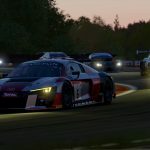 Meet & Greet Pro-players and Pro-driver showcase: Meet 5 world-renowned racing drivers who were intimately involved in the development of Project CARS 2: Nicolas Hamilton, Ben Collins(Top Gear’s ex-“Stig”), Daytona, Spa 24 Hour winner René Rast, and rallycross stars Oliver Eriksson, and Mitchell deJong. 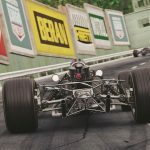 Project CARS eSports World Final @ ESL Arena: On Wednesday, 23rd of August, at 15:30 BST, the top 5 teams from the SMS-R Championship Series will be taking the stage for the World Final. A €5,000 prize pool is up for grabs, adding to the already secured €15,000 in prizes during the regular season. DEVCOM Conference in Congress Hall, 4th Floor, CONGRESS CENTRE EAST: On Thursday, 24th of August at 15:00 (BST), join Nicolas Hamilton, Andy Tudor (Slightly Mad Studio), and YouTube star PietSmiet as they host a DEVCOM Conference discussing the development of Project CARS 2 and games in general. 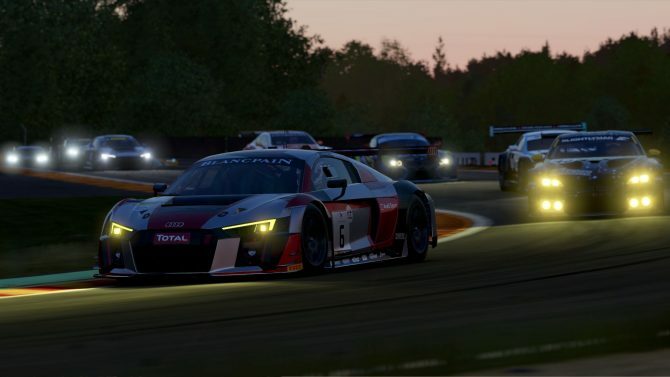 Project CARS 2 will launch on September 22 for PlayStation 4, Xbox One, and PC.